First reports of the Sinn Féin victory in the Dec. 14, 1918, British parliamentary election reached large American newspapers the next day. The official election count was delayed until Dec. 28, so that outstanding votes from soldiers still serving overseas could be included in the final tally. Early U.S. press coverage of the election faded by Christmas, then resumed in the final days of 1918. Election coverage in the weekly Irish-American press generally did not begin until the January 1919 issues. “A Dublin dispatch says the Irish Times predicts the Sinn Féin will win at least 60 seats in the present election and will be invited to sit at Westminster and vote with the British labor party in return for the labor parties support of home rule. The Irish Times says the Sinn Féin may accept this offer because of its policy of keeping away from Westminster must injure important Irish interests and soon become highly unpopular.”–Dec. 13 “special cable” from the London Times (via Public Ledger Co.), published in the Dec. 14 issue of The Washington Post, page 1. Sinn Féin won 73 of 105 contested seats, but four of its candidates were elected in two constituencies, thus 69 individuals. The party did not take its seats at Westminster. “Reports from Ireland say the Sinn Féin is believed to have swept the country. In Ireland also the keenness of the women voters was noteworthy.”–Dec. 14 London dispatch from The New York Times, published in the Dec. 15 issue of the Pittsburgh Post-Gazette, page 1. The British parliament extended the vote to women age 30 or older, householders, and university graduates, earlier in the year. The Irish Parliamentary Party (IPP) won seven of 57 contested seats. “Polling in the greater part of Ireland passed quietly except for minor collisions between Sinn Féiners and [IPP] Nationalists. A close analysis of the voting shows that the Nationalists have been hopelessly beaten by the Sinn Féin, even in places supposed to be Nationalist strongholds.”–Dec. 14 London dispatch from the Associated Press, published in the Dec. 15 issue of the Pittsburgh Post-Gazette, page 2. 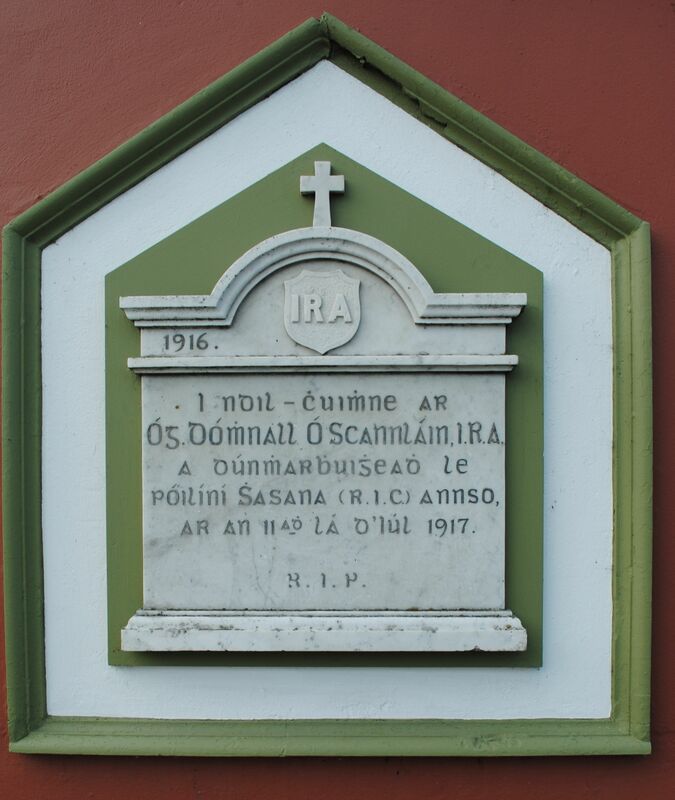 Election-related “violence was worst not between nationalists and unionists but between rival nationalists of Sinn Féin and the IPP,” historian John Dorney writes in The Irish Story. 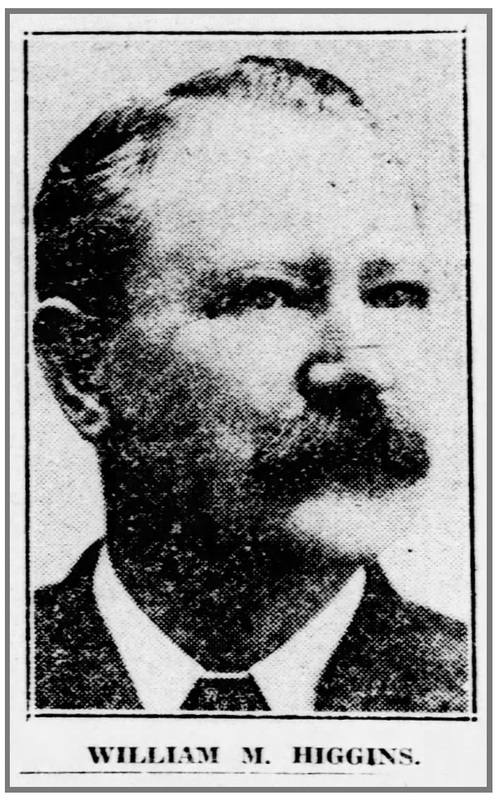 “The defeat of John Dillon, the Irish Nationalist leader, in East Mayo is anticipated when the final count is completed. The Sinn Féiners polled a heavy vote in the county and city of Dublin and Cork. In Northwest Ulster the Sinn Féiners will carry the City of Derry, three seats in Donegal, and South Fermanagh and Northwest Tyrone. The Unionists expect to retain all their seats in the North. Joseph Devlin, Nationalist for West Belfast, has been re-elected by several thousand vote.”–Dec. 15 Belfast dispatch from The New York Times, published in the Dec. 16 issue of the Times, page 1. 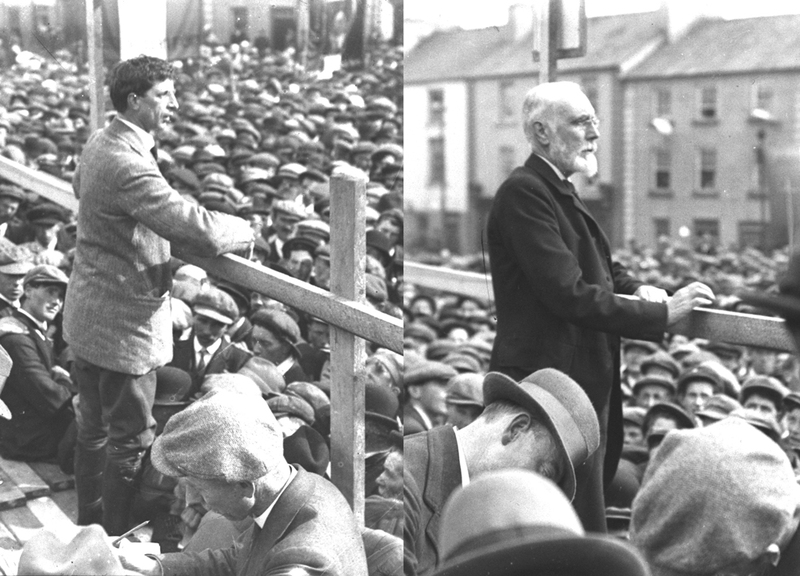 Dillon was defeated by Éamon de Valera and replaced by Devlin as leader of the diminished IPP. 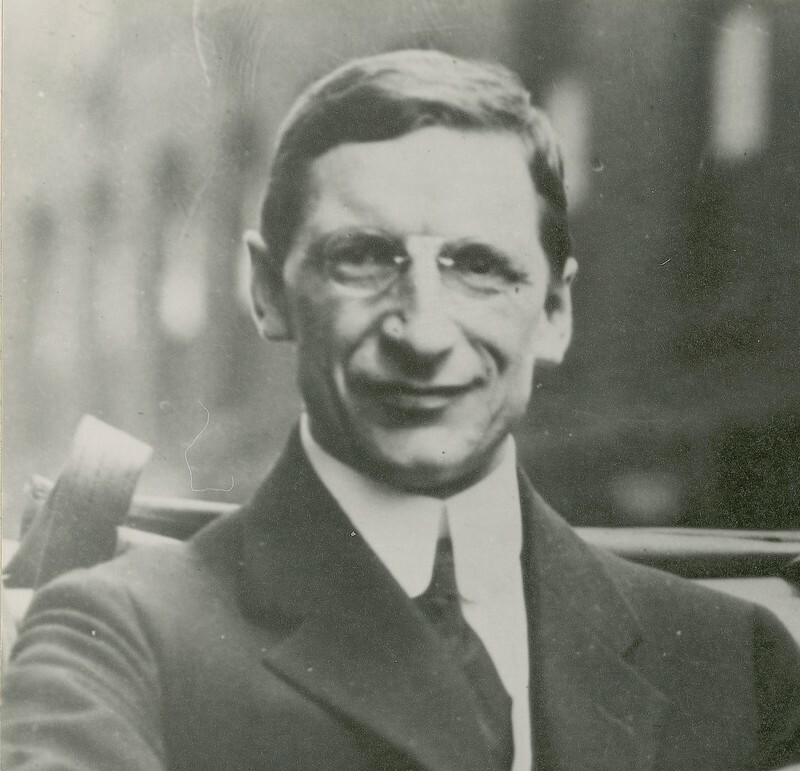 Devlin defeated de Valera in the other constituency. 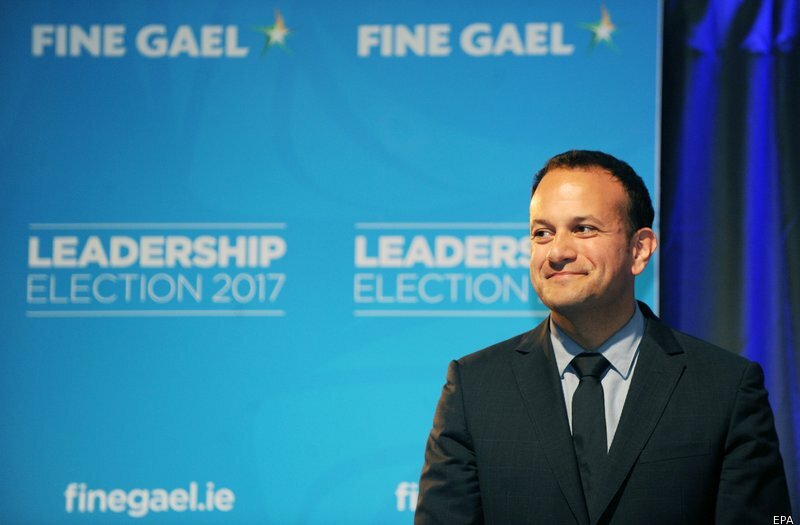 “The broad features of the election results announced today are the sweeping triumph of the Lloyd George coalition, the complete route of the Asquithians, the pacifists and the women candidates and, perhaps most significant of all, the victory of the Sinn Féiners all along the line.”–Dec. 28 dispatch by the Associated Press, published in the Dec. 29 issue of The Washington Post, page 1. 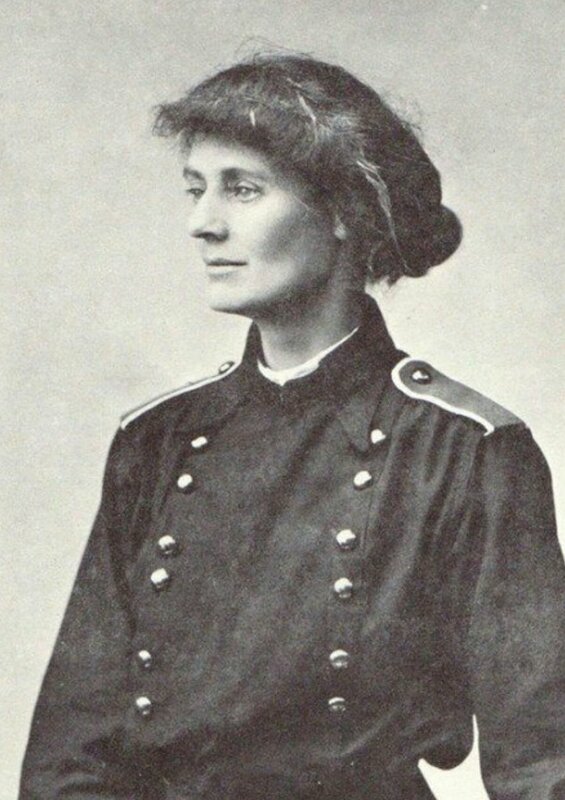 “Of 14 women candidates, only one will be entitled to sit in the House of Commons, namely, a Sinn Féiner, Countess Markievicz, who was elected for St. Patrick’s Division of Dublin city. But, as the Sinn Féiners refuse to sit at Westminster, the House of Commons will, as hitherto, be composed entirely of males.”–Dec. 28 London dispatch from The New York Times, published in the Dec. 29 issue of the Times, page 1. “The sweeping Sinn Féin victory is a plain referendum for revolution. … It seems impossible to contemplate the success of a revolution for the independence of 4 million people against a nation of 45 million people only 25 miles away. Yet is it possible in these days for a civilized nation to be ruled by naked force? … The situation in Ireland is an international scandal. The British government has entangled itself, and that government must find a way out. Championship of ‘the rights of small nations’ properly begins within one’s own political household. 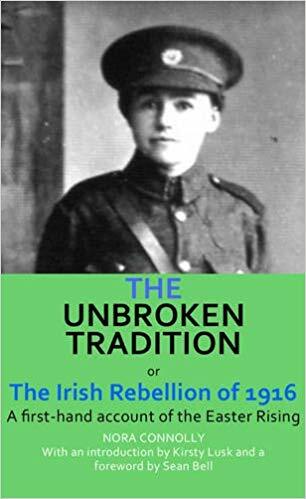 … Friends of Ireland and of England are loath to believe that there can be a repetition of the bloody scenes of the Easter revolution. 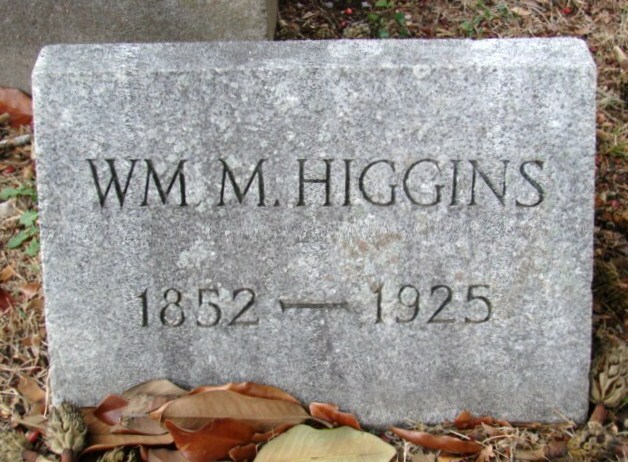 But if there should be, it would not be Ireland that a watching world would blame.”—The Boston Globe, Dec. 30, 1918, page 8. “Apparently the Sinn Féin is going to establish Irish independence without waiting for the peace conference or action by parliament. There will be the same old trouble–Ulster doesn’t want to be independent.”-–The Decatur (Illinois) Herald, Dec. 29, page 6. “The winning party has new ideas, new methods, a different ruling spirit. 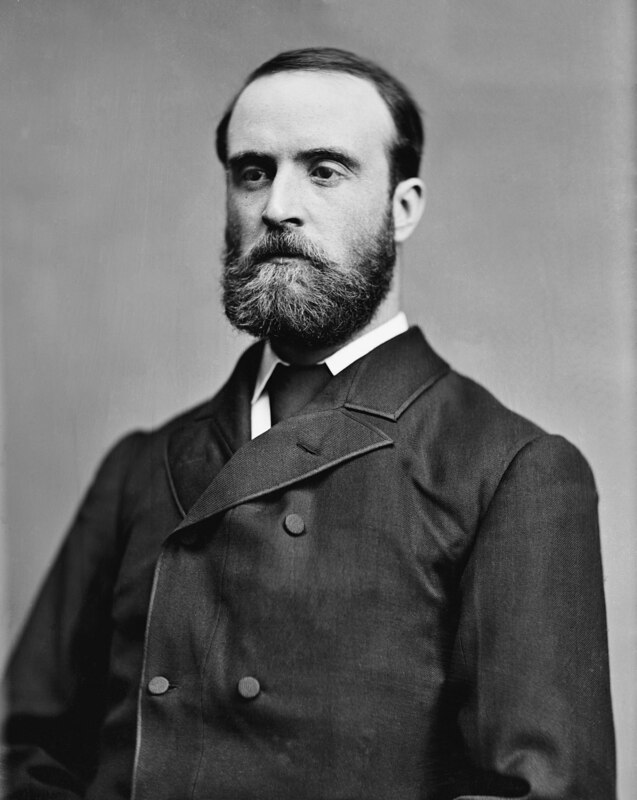 … What Parnell demanded England has conceded to Canada, to Australia, to South Africa, and could concede to Ireland without danger to herself. What the Sinn Féiners demand could not and cannot concede while self-defense is the first law of nature. Hence the movement is either Quixotic, or abortive, or both; probably both. Yet it contributes a new feature to the drama of British politics, and a new feature to the troubled history of Ireland.”—The Brooklyn Daily Eagle, Dec. 30, page 6. 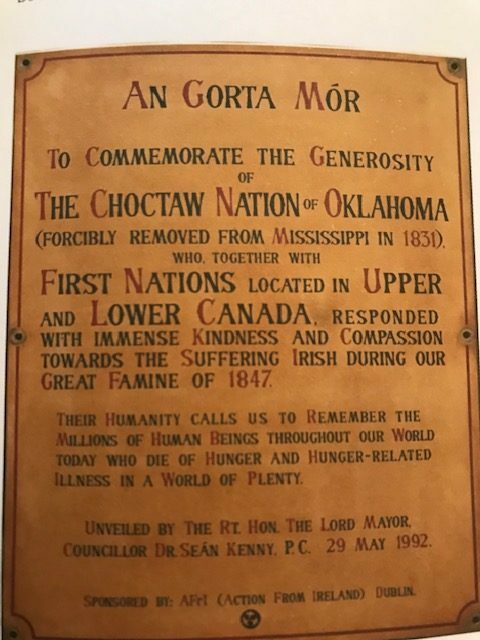 This entry was posted in History, Irish America, Irish War of Independence, Journalism, Politics and tagged Countess Markievicz, Eamon De Valera, Irish Parliamentary Party, John Dillon, Joseph Devlin, Sinn Féin on December 19, 2018 by admin. Ronan Fanning, professor emeritus of modern Irish history at University College Dublin and the author of several books, died 18 January at age 75. Ronan Fanning is to be cremated at Glasnevin. 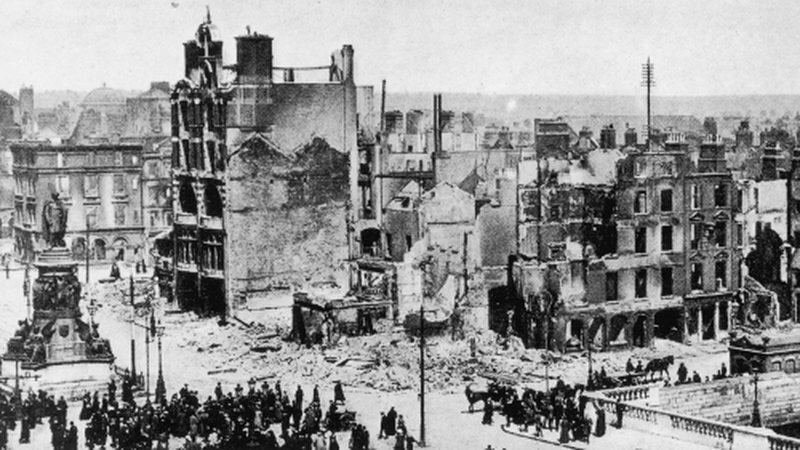 Below, he speaks about British policy in Ireland after the 1916 Easter Rising. 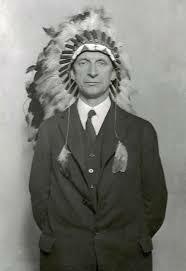 This entry was posted in Arts & Culture, History and tagged Eamon De Valera, Ronan Fanning on January 19, 2017 by admin. Irish Ambassador reflects on 1916 centennial in U.S. When Anne Anderson became Irish Ambassador to the U.S. in 2013, planning for the 1916 Easter Rising centennial commemoration in America was one of her early diplomatic duties. 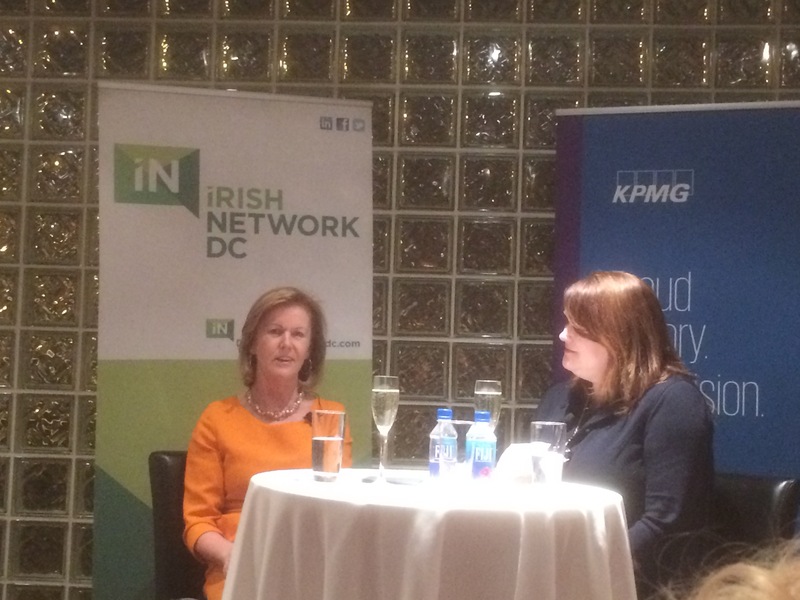 Ambassador Anne Anderson, left, interviewed by Fionnuala Sweeney of The Cipher Brief. The Embassy faced several challenges, such as teaching a new generation of Irish Americans about an event more familiar to their parents and grandparents, and also reaching beyond the 30 million U.S. residents of Irish heritage, “not just those already part of the family,” Anderson said. Cultural events, such as the three-week “Ireland 100” festival at the Kennedy Center in Washington, D.C., were blended with more historically-focused examinations. The Embassy tracked more than 300 events across the U.S. “that we knew about,” Anderson said, including many “absolutely organic, grassroots” 1916 gatherings outside big Irish hubs such as New York and Boston. This year’s experiences will inform future commemorations as Ireland and Irish America move through the “Decade of Centenaries,” which extends until 2022, and includes the 100th anniversaries of the War of Independence and partition of the island. This entry was posted in Arts & Culture, History, Irish America and tagged Anne Anderson, Eamon De Valera on December 15, 2016 by admin.